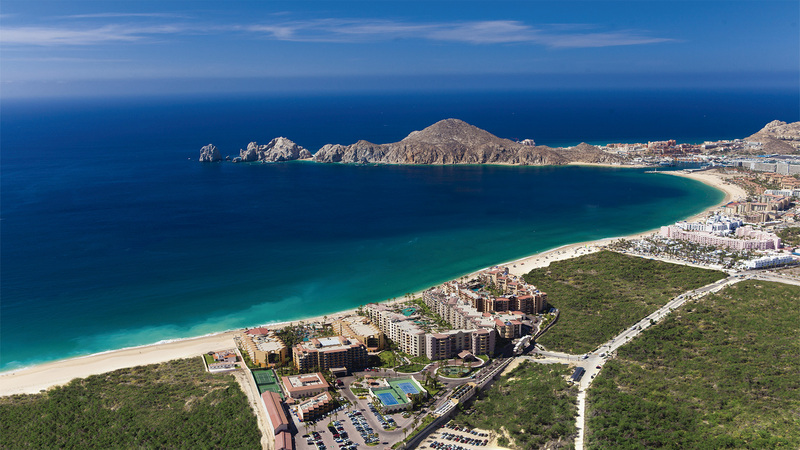 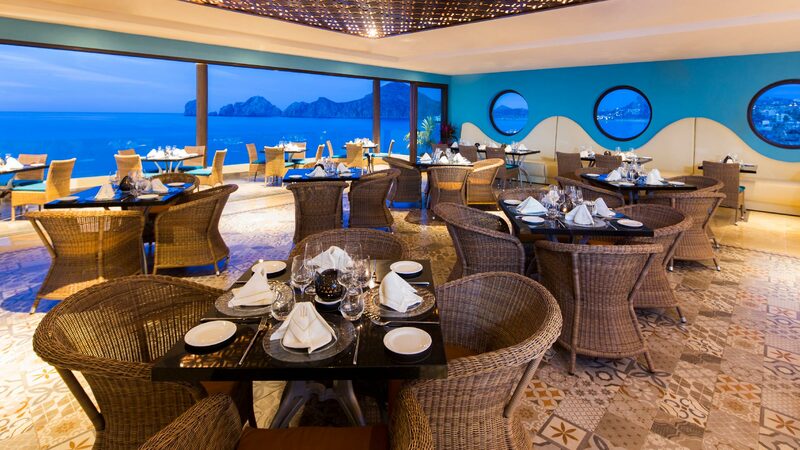 Villa del Arco Beach Resort & Spa is a stylish boutique hotel overlooking the El Arco rock formation and Medano Beach. 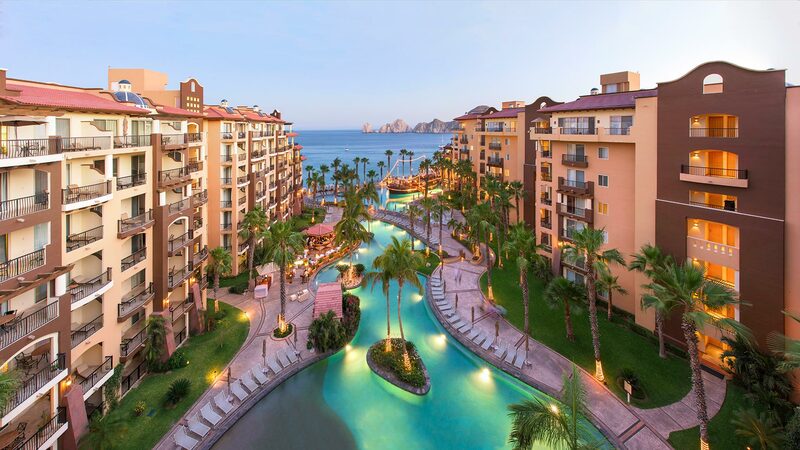 It truly is the idyllic escape for family vacations, luxury weddings, and everything in between. 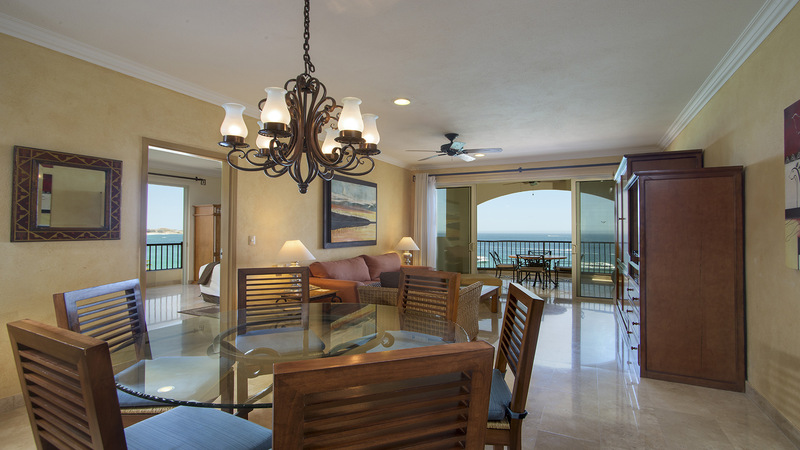 When you book your stay at Villa del Arco Cabo San Lucas, you’ll find incredible entertainment, numerous onsite activities, pristine pools and jacuzzis for relaxing, an award-winning spa, delicious fine dining, and sensational comforts all wrapped up in the soothing ambiance of one of the best resorts in Cabo San Lucas.